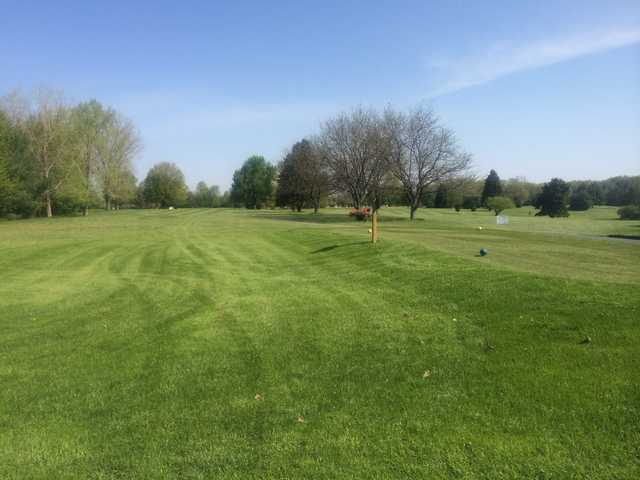 Meet your friends for a quick nine or put together a company golf outing- Lincoln is nearby and has great specials and reasonable rates. Relax on our spacious deck with a cold beverage after golf, or enjoy a Burger or Smokey Turkey Wrap from our grill menu. Call for more information on specials, joining a golf league, or holding an outing. We also offer a popular junior golf program in the summer months. 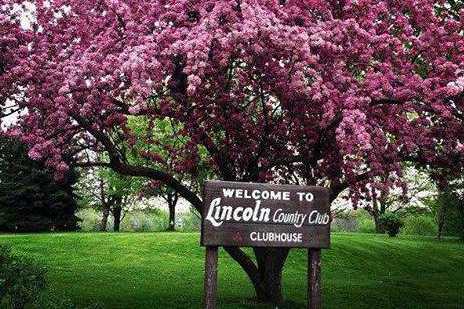 Come try out the Lincoln Country Club in 2014. 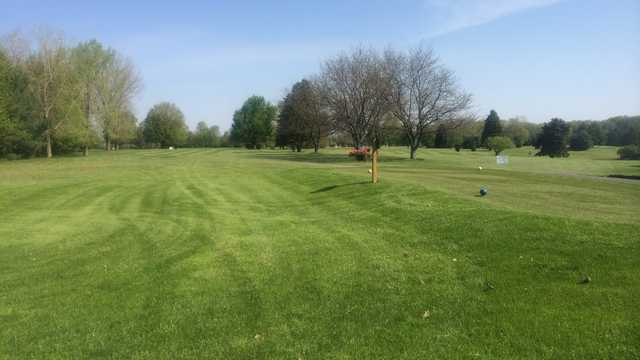 New Management and new superintendent has this place sparkling for the spring 2014 golf season.